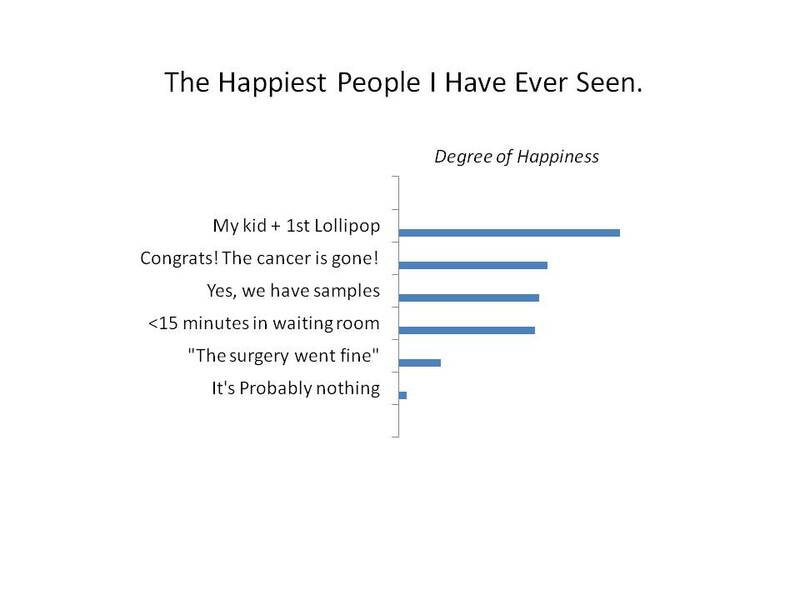 Of Lollipops, Happiness, and Being a Doctor. So, I took a trip to India recently. I’d like to tell you that it was a vacation, but alas my travels there had to do with much sadder subject matter. In any case it was nice to see the old country after many years. My trip back, saw me delayed in Dubai, so I decided to pick up something for the kids, who are 2 and 3 years old. I had already gotten them some things from India, but I thought they might like a chocolate or something else edible. If you haven’t been to the Dubai airport, well simply imagine a very large mall with gates that allow you to board a plane and you’re pretty much there. Except there’s no shoplifting because they might cut your hand off. In the middle of the airport halls there was a mobile merchant stand, much like you might find in any mall in the U.S. They were full of delectable snacks, and a few of the small lollipops caught my eye, since neither of my kids had tried one before. Sure a 2 and 3 year old might be small for lollipops, but I figured they would just think there were cool and never actually get past the wrapper. He handed the lollipop over, and I began to try to unwrap it. He quivered with excitement, his face the largest permagrin I have ever seen. “Open daddy, open!” His arms quivered and jerked back and forth, like a person in an incredibly happy seizure and he would occasionally let out an involuntary yelp. He shuffled quickly from foot to foot, almost running in place as I slowly pulled away paper sticking obstinately to the sugary secret it had been hiding. In reality he had never had a lollipop before, he didn’t even know what it was. He couldn’t possibly know that it was sweet, or good, or even edible. Yet he giggled heartily, because despite what he didn’t know, he knew two things; he knew that his daddy brought it for him, and that it was his. After removing the wrapper, he took his bounty from my outstretched hand, his giddiness suddenly turning into slight confusion. He flashed me a look, as if to say “this is cool, but what do I do with it?” I gestured towards my mouth “don’t bite it”. Not knowing what to do with something he couldn’t bite, he let his tongue hang down and slathered the lollipop against it, suddenly aware that he was doing something new, yet trying to act like he had done it a hundred times before. I can’t claim to have seen much in my life, but I’ve seen a few things. I’ve waited hours in surgical lounges and been relieved to find that my family member had survived. 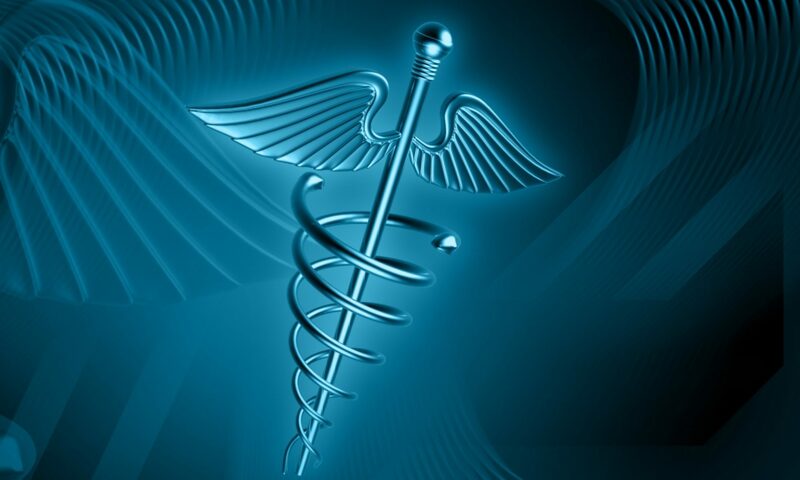 I’ve told patients that they were going to live, where previously it was very much in doubt. I’ve had the privilege to have seen years of hard work and hundreds and thousands of dollars been credited with degrees and all the accolades and accoutrements of professional achievement. Of all these expressions of joy and happiness, they all whither beside what I witnessed. Nothing, and I mean NOTHING could come anywhere close to touching the absolute joy, the sheer unadulterated mirth of a boy awaiting his first lollipop. And so with that I have decided, next time I buy lollipops, I’m getting one for myself, too. Previous PostPrevious Top 5 Trivial Things No One Taught Me in Training.